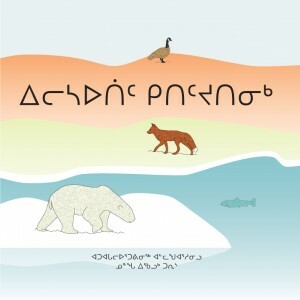 An illustrated book of animals from Nunavik, this little book teaches children how to count to ten. 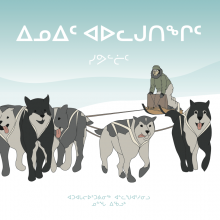 Nunga Echalook is a talented young illustrator who was born in Inukjuak, Nunavik. She discovered her talent and love of drawing while taking multi-media training at the vocational school in her community.